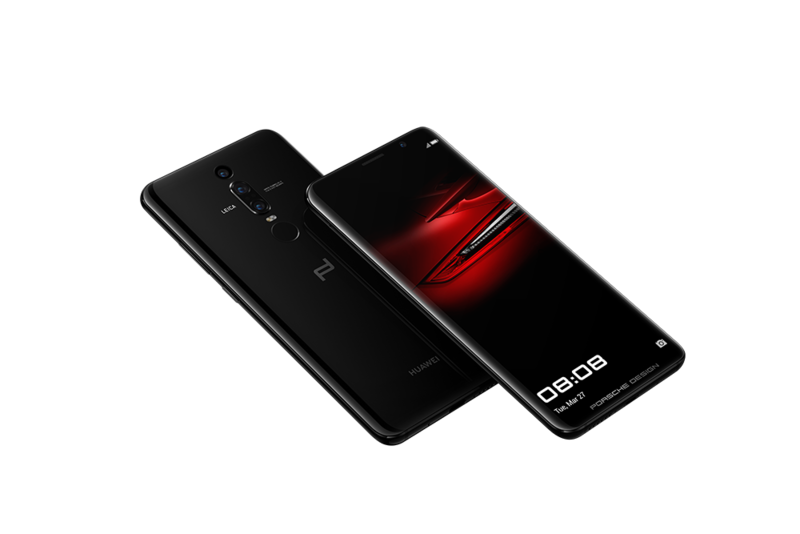 Huawei announced the Porsche Design Mate RS last week, leaving us all aghast at the exorbitant pricing. The base model with 256GB of storage will cost a whopping €1,695 (about $2,100), and a version with 512GB of storage will run €2,095 (or $2,600). The Mate RS has a 5.8-inch 1440p curved OLED. There's also a fingerprint sensor in the display. LG apparently supplies the entire display module to Huawei with sensors manufactured by China's Goodix. LG's OLEDs are famously behind Samsung, which is why the V30 display panel looks blotchy and uneven. The Pixel 2 XL seems to have better panels than LG's own phones, but they're still not up to Samsung's level. Putting an LG panel on a $2,000 phone could be an encouraging sign—maybe LG is churning out improved panels now. After all, you can't make compromises with a super-luxury phone like the Mate RS. Or at least, you shouldn't make compromises.